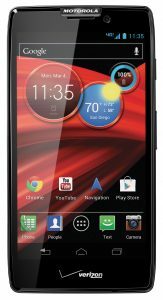 Verizon Wireless and Motorola Mobility today announced that they are adding three new and exclusive smartphones, DROID RAZ M, DROID RAZR HD and DROID RAZR MAXX HD, to the DROID RAZR by Motorola family on the Verizon Wireless 4G LTE network. 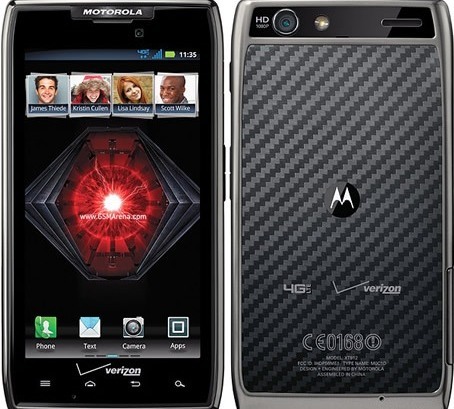 DROID RAZR M is an unbelievably compact smartphone that puts the world in the palm of your hand with an edge-to-edge 4.3-inch Super AMOLED Advanced display. 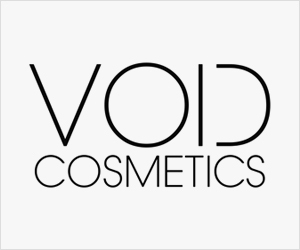 Customers will be amazed with the DROID RAZR M’s design, which is significantly shorter and narrower than the original DROID RAZR, yet includes the same size display, making it the most compact 4.3-inch 4G LTE smartphone. 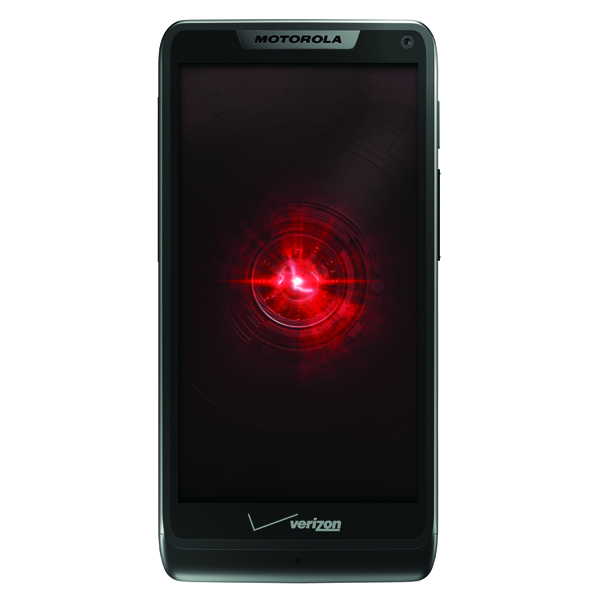 DROID RAZR M also features powerful Web browsing capabilities by combining Verizon Wireless’ 4G LTE network with the speeds of Chrome for Android mobile browser for an unrivaled mobile Web experience. 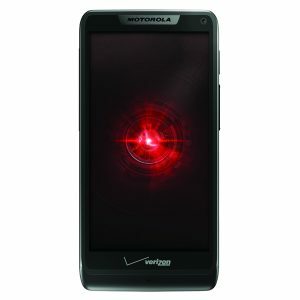 The DROID RAZR M’s SMARTACTIONS feature maximizes battery efficiency with every charge, allowing customers to browse the Web and watch videos without worrying about draining their device’s battery. 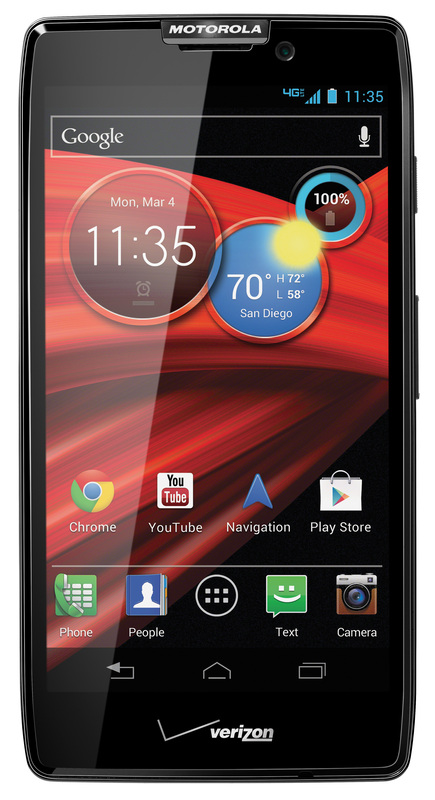 ● DROID RAZR M will be available for pre-order starting today, September 5th, at 5 p.m. ET at http://www.verizonwireless.com/droidrazrm and will be available on September 13th in Verizon Wireless Communications Stores and online at http://www.verizonwireless.com for $99.99 after a $50 mail-in rebate with a new two-year customer agreement. Customers receive the rebate in the form of a debit card; upon receipt, customers may use the card as cash anywhere debit cards are accepted. 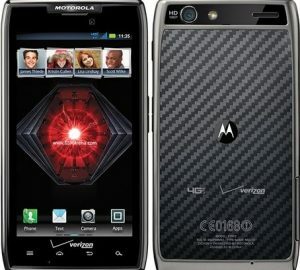 The DROID RAZR M will be available either Black or White.